Lord, no one knows how significant this guy to me. I know it sounds crazy because I have never seen Yoseob before nor does he know about my existence, but every single day that I am alive and awake, I thank him. I thank him for existing, for living, for being who he is, because he has provided me with so much happiness, laughter, smiles, joy, and even tears – tears because he has made me so proud as a B2UTY. Just recently Yoseob was featured in the New York Times because he was in a musical that was given some spotlight and just watching the video about him and reading the newspaper that spoke about him made me feel so happy and content. Yoseob has done so much, he has no doubt come a long way, and to be given just that spotlight – even if it was short and might seem like a small accomplishment – means so much to not only Yoseob himself but to B2UTIES all around the world. 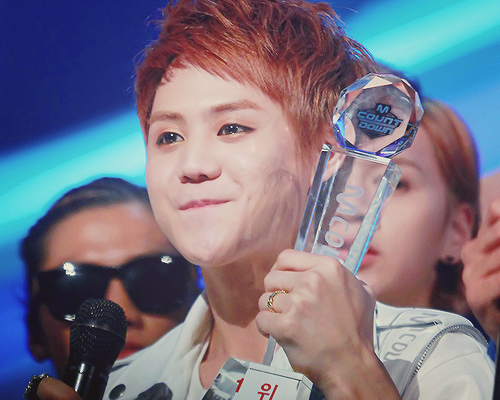 I am truly proud of him and once again, he makes me proud to be a B2UTY. 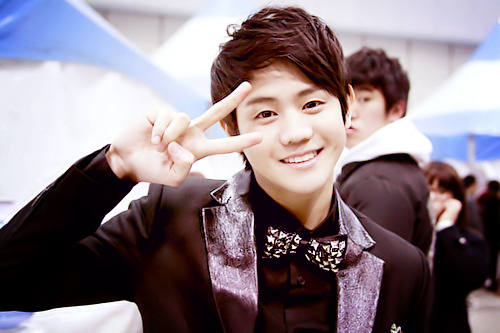 From the very first moment I laid my eyes upon Yoseob in the ‘Bad Girl’ MV, I immediately thought he was cute. His blonde hair really suited him well and he just looked really cute (I have a thing for cute guys, lolol). 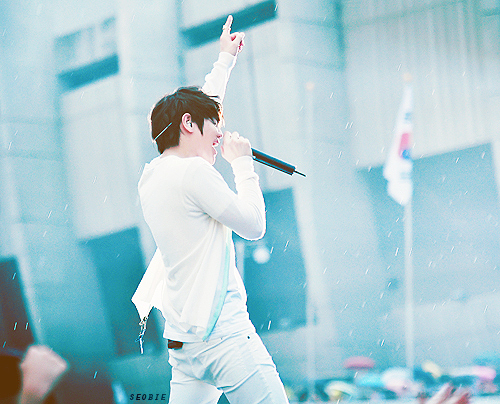 I didn’t even notice how good he was at singing at that time (because at that time, I wasn’t a BEAST fan yet). It wasn’t until I solidified my status from a casual listener to a full-time B2UTY that he became my bias, not only for his cute and baby look, but for his soft and mellow voice as well, and his beautiful personality. 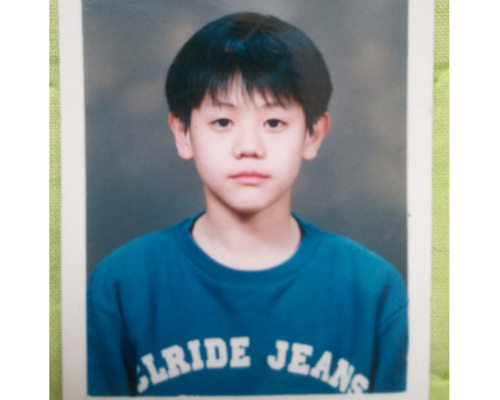 The reason as to why Yoseob’s my ultimate bias in ALL of K-Pop has to do with his respect and humility. I remember the one time he yelled at B2UTIES for bashing on Rainbow’s Jaekyung because there were rumors going around that they were going to appear on the show together and he apologized on her behalf. He always tweets and thanks fans every time after an event and asks them to go safely and to be careful of their health. I mean, as another person on tumblr quoted the other day, why do I need a boyfriend when I have my husband telling me almost every day to go back home safely and to always be safe and healthy? There have been plenty of other instances (in which I just can’t remember them right now because I’m still sleepy) where he’s just been an amazing person that truly earns all my respect. I don’t know how to say it. How does a fangirl describe, express, and convey their feelings, emotions, and love for their favorite idol with just words? Like this? I guess what I’m trying to say is I love Yoseob – like verrrryyyy much – and for every single day of my life, I thank him for being safe and healthy. 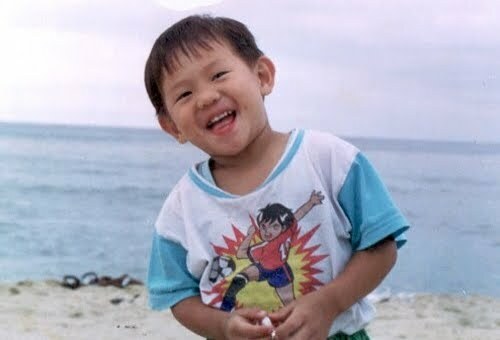 I thank him for having been born on January 5, 1990. He’s the light in my life, he means the world to me. Yes, I have never met him before nor does he know who I am, but he’s made a huge impact on my life by being there for me when I had no one else, by providing me with that happiness and contentment when everything else around me was dull and suffocating. I hope he knows that he’s an amazing person who’s made a lot of people in this world happy – including me. And I hope he never stops being the amazing and wonderful person he is. You will always and forever be my little baby. & if one of these days, I happen to replace you with another bias (in which I doubt will happen but one day IF it does happen), I will always remember you for being my first ultimate K-Pop bias evar. So thank you, for everything. Am I the only one who claps like this? 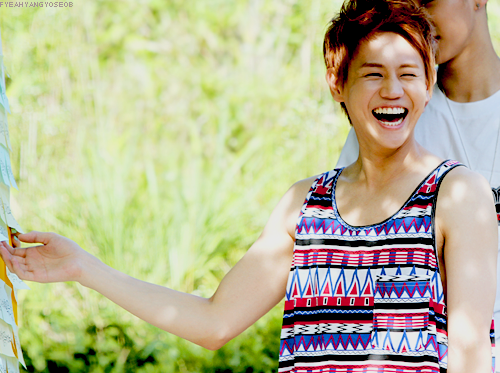 Lol, because of Yoseob and BEAST, I have started to clap like a wild seal every time something is very hilarious to me. 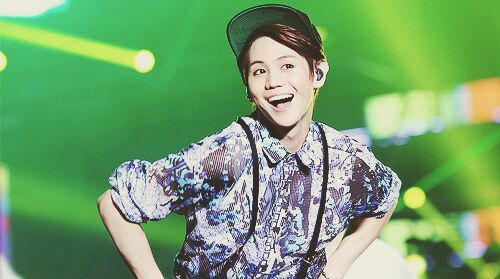 There’s a Yoseob GIF for every moment in your life. When you can’t handle life anymore and want to give up because your bias is too perfect. Still adorable to this day. DOES ANYONE ELSE REMEMBER HIS AMAZING HAT TRICK WHEN BEAST FIRST DEBUTED? DAEBAK MUCH?! OTL, what was supposed to be a simple happy birthday post with just a few GIFs and pictures turned out to be a spamming post of Yoseob. Oh whale, I love him too much to just post only a few pictures. 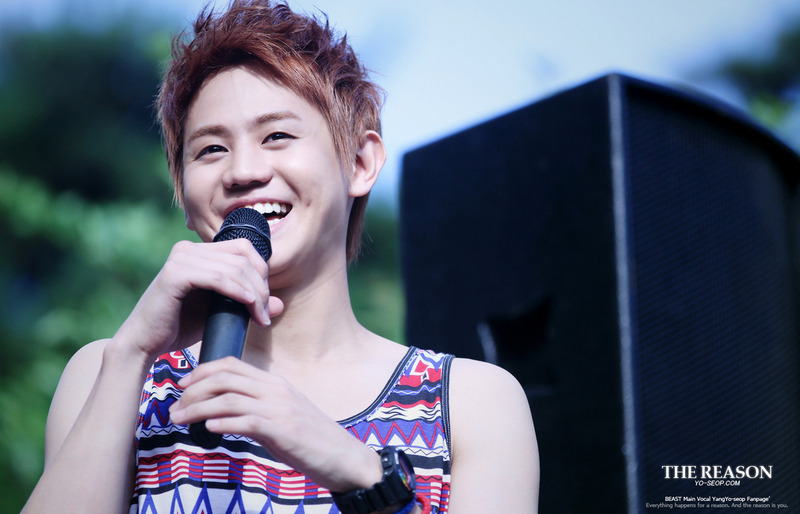 MUST TURN YOU INTO A B2UTY so you can declare Yoseob as your bias too because you realized how perfect he is! 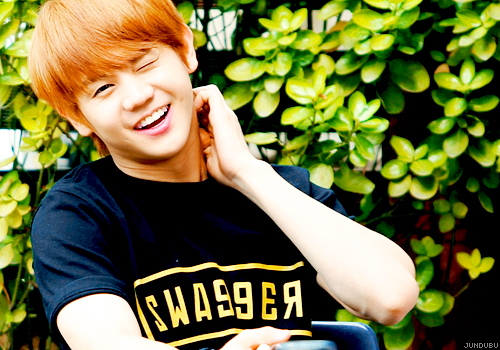 A few more GIFs that explain why I love Yoseob. (WARNING: YOU MAY FAINT FROM THE B2UTYFULNESS and weirdness of it all. Don’t say that I didn’t warn you when you do happen to faint after seeing these GIFs).